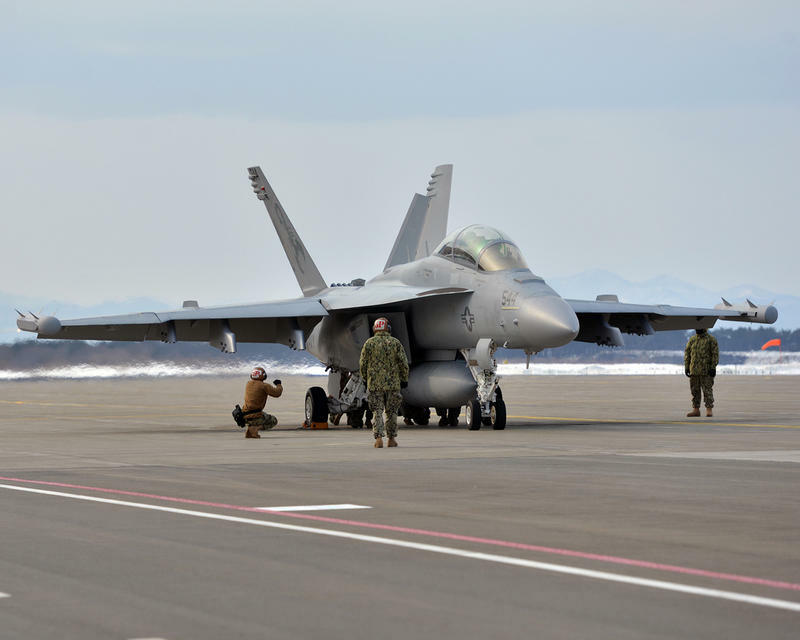 Washington state has told the U.S. Navy it can’t use state land to conduct electronic-warfare training on the Olympic Peninsula. Washington state has told the U.S. Navy it can't use state land to conduct electronic-warfare training on the Olympic Peninsula. The state Department of Natural Resources gave no reason for the denial, simply saying in a letter that the agency preferred not to partner on the project.